Missing teeth can have a significant impact on our overall quality of life as we use our teeth for chewing, speaking and smiling; hence when one or more teeth are missing, this can adversely affect our function and appearance. A missing tooth can cause neighbouring and opposing teeth to shift into the gap, thus changing your bite and affecting your chewing ability. It can also result in an area that is difficult to clean and may lead to decay or gum disease around existing teeth. Multiple missing teeth can also lead to bone loss and the appearance of sunken cheeks. Fortunately, there are several treatment options available to replace missing teeth, depending on your needs – these include removable dentures, fixed bridges or dental implants. These are removable appliances made of acrylic (plastic) or cobalt-chrome (metal) that can replace either one or multiple missing teeth. This option is considered economical to replace multiple missing teeth however as it is a removable appliance, the denture can often move around slightly when chewing or speaking – which can be uncomfortable as compared to fixed options such as a bridge or implant. Partial dentures often have metal clasps as well around natural teeth which can be visible when speaking or smiling. There is also a tendency for food to collect under the denture and will need to be removed regularly for cleaning. In addition, acrylic dentures in particular can cause gums to shrink in the long term. A dental bridge is a fixed restoration that can replace one or more missing teeth as well. It consists of an artificial tooth that is anchored to teeth on either side of the gap. These anchorage teeth will need to be reshaped to accommodate for crowns – which the artificial tooth will then be attached to in order to fill the gap. Although more expensive compared to removable dentures, fixed bridges typically last longer, and usually look, feel and function more like natural teeth. However, as the bridge is fixed to adjacent teeth, the area under the bridge is more susceptible to decay; hence extra effort is required to clean and floss around the bridge. As teeth on either side need to be reshaped to accommodate crowns, this can often lead to some loss of tooth structure if these teeth are healthy, however there are instances where teeth adjacent to the gap have large fillings – a bridge can be advantageous for this as it can fill the gap and strengthen the adjacent teeth with crowns at the same time. Dental implants are artificial tooth roots (made of biocompatible titanium) that are placed into the jawbone to replace a single tooth, multiple teeth or in some cases to support a full set of dentures. 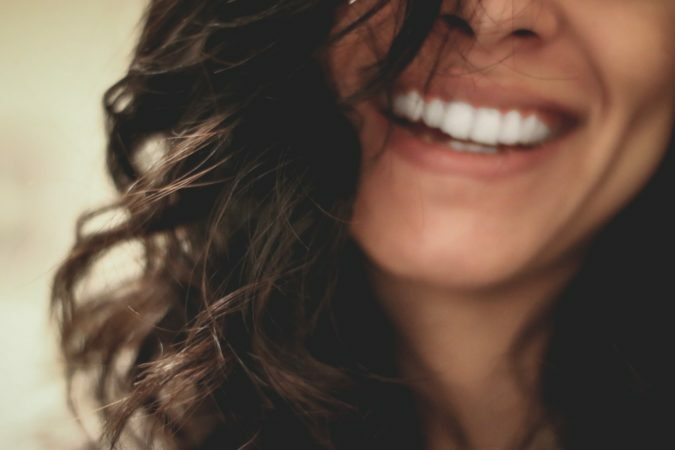 An implant is often considered the gold standard for replacing a single tooth in particular as it closely mimics the function and appearance of natural teeth, as such they have become an attractive alternative compared to fixed bridges or removable dentures. Unlike fixed bridges, it does not involve any preparation or reshaping of healthy neighbouring teeth; unlike removable dentures, an implant is firmly secured in the jawbone thus allowing comfortable function as well as greater biting pressure and will continue stimulating bone growth to prevent further bone and gum loss. In addition, as a dental implant is surrounded by gum tissue like natural teeth, it can be cleaned with regular floss and brushing, without requiring any additional oral hygiene routines like fixed bridges or partial dentures. With proper maintenance, implants can be a durable long term solution for missing teeth. Given the multiple options available for replacing missing teeth, it is important to consider the advantages and disadvantages; your suitability for each option will also depend on a number of other factors. 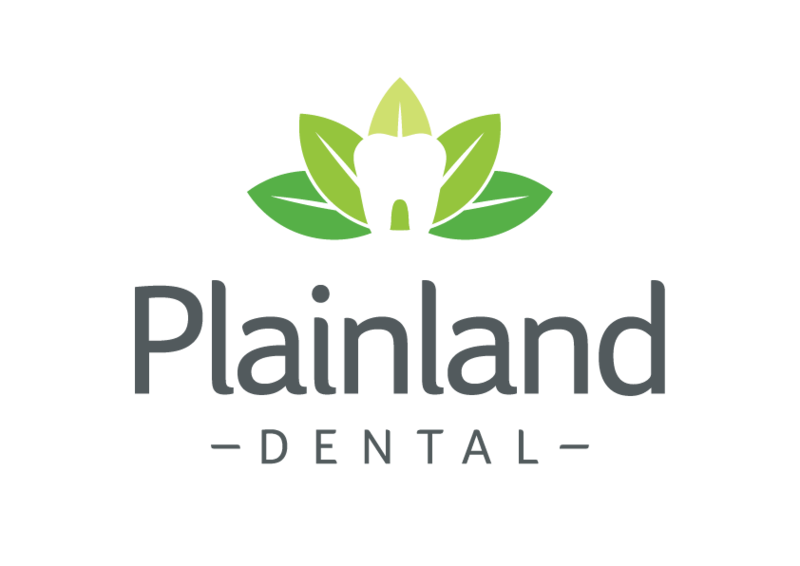 Speak to your dentist at Plainland Dental today about the best approach for your missing teeth, we will be more than happy to help explore all your options so that you can make the most informed decision for replacing your missing teeth.